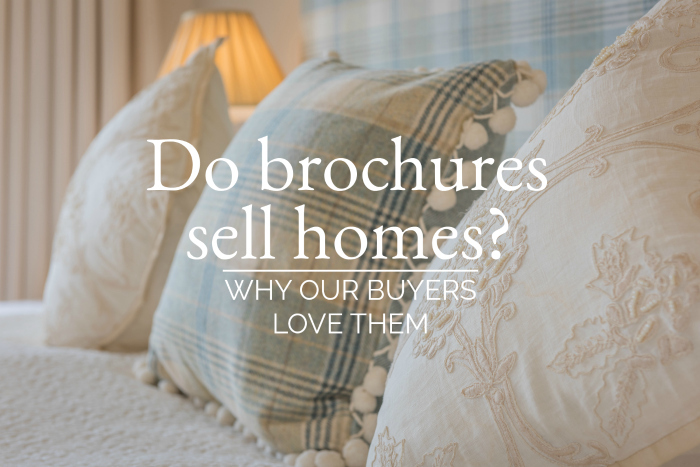 Home > Brochures > Do Brochures Sell Homes? If you’d like to take a look at some of our beautiful bespoke brochures, we’d be happy to send a sample pack to you. Just drop us a line here or call 01539 488 811 and we’ll run to the post box with them pronto. Next StorySelling Your Home – Your Five Biggest Questions Answered.